This ceramic-based installation showcases an array of pieces from the OXVC collection. 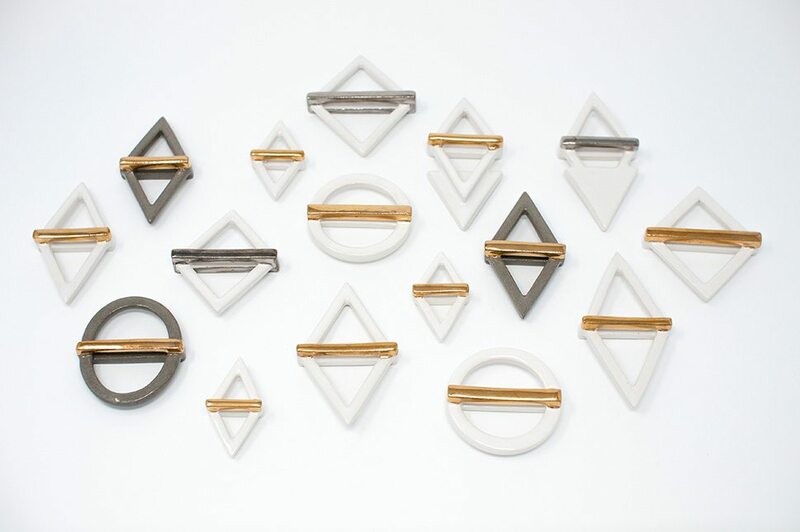 Inspired by the interplay between geometric forms, each object celebrates the materiality and sculptural quality of ceramics. 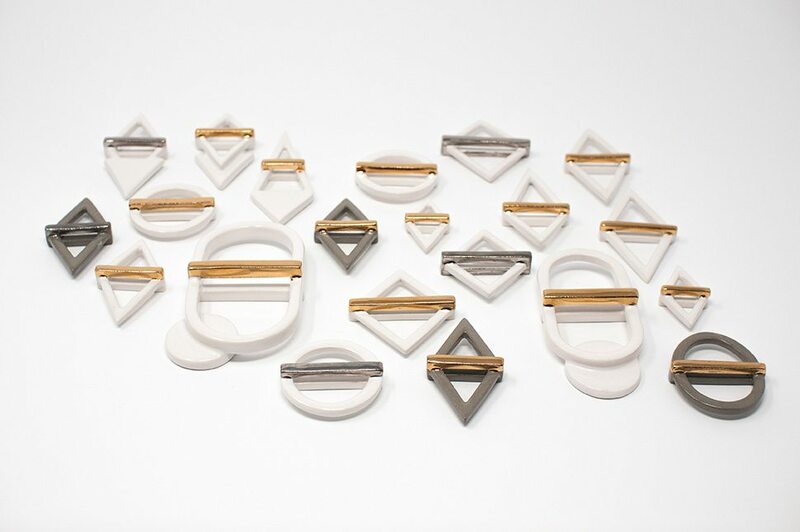 Created by Victoria Chin, the collection features jewellery and objects, which represents an integration of her experiences in design and ceramics. 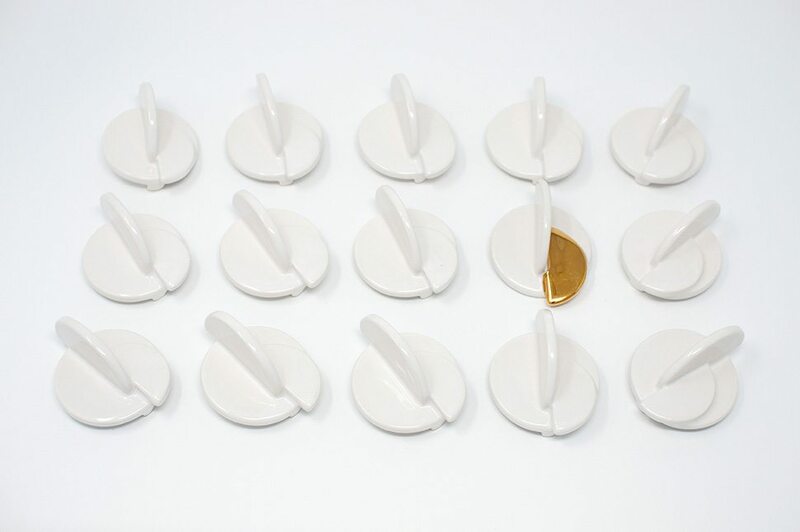 With a focus on craftsmanship and attention-to-detail, each piece is meticulously crafted by hand in her Toronto studio, using porcelain, stoneware, glazes and lustre.